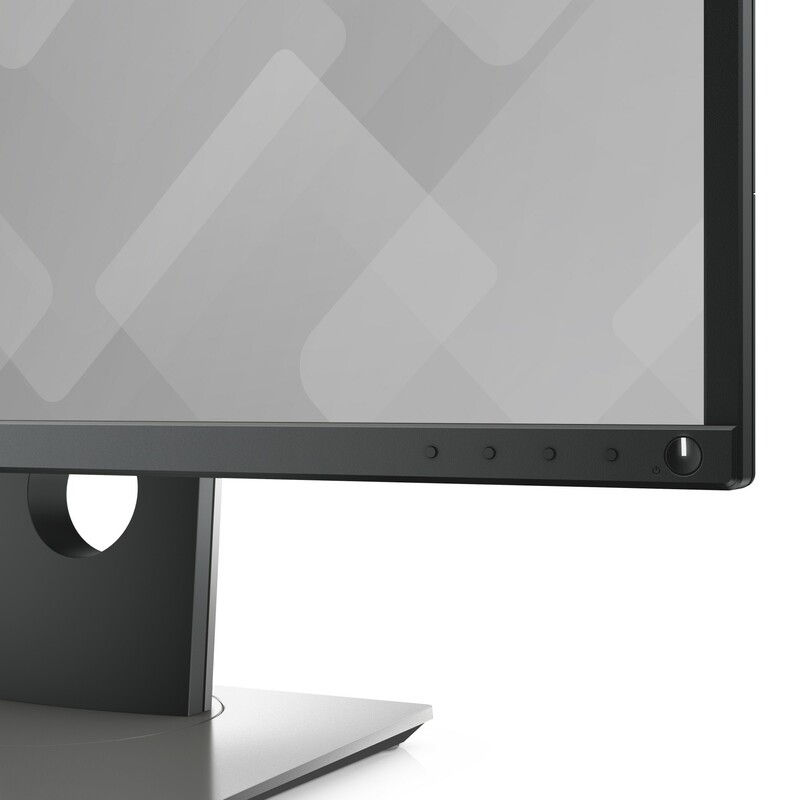 - A more seamless workflow: Slim borders create a smoother and less obstructed visual experience when working across multiple monitors. - Versatility you can count on: Enjoy full adjustability to pivot, tilt, adjust the height, and swivel your monitor to your exact preference. 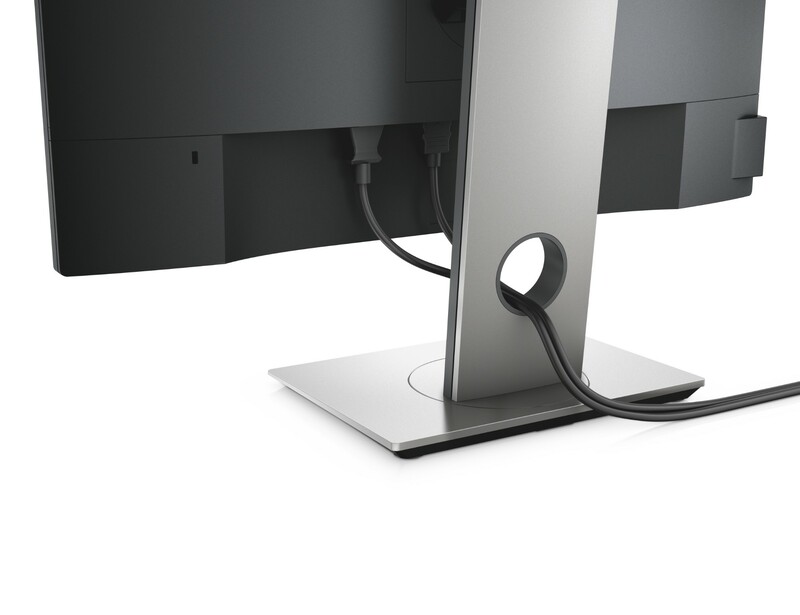 - More ways to stay connected: Multiple connectivity ports on the bottom and side of the monitor allow you to easily connect to various devices. 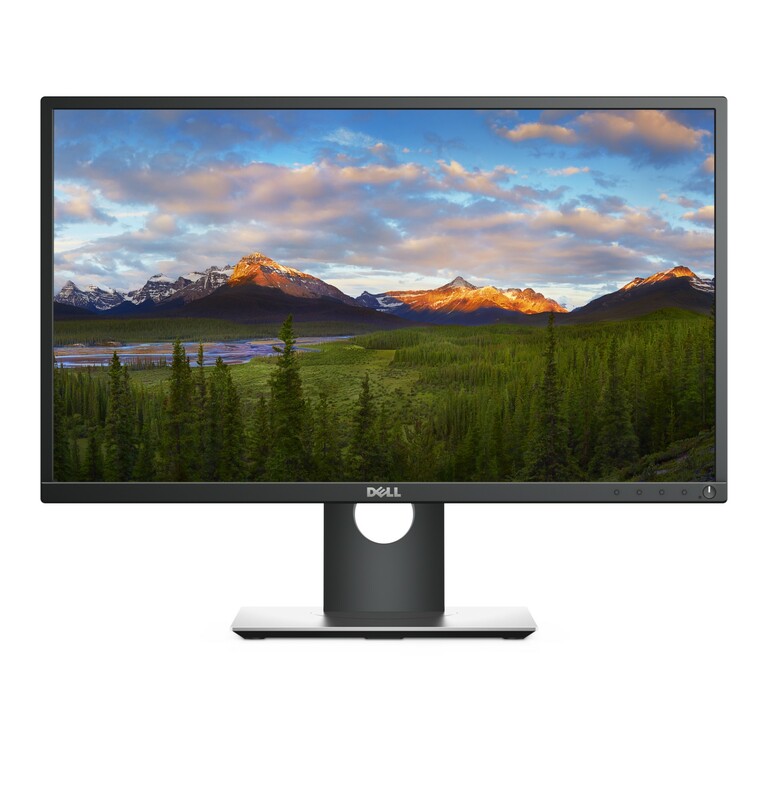 - Complete clarity: Get excellent picture quality with consistent color representation across an ultrawide viewing angle and a high 4million: 1 dynamic contrast ratio. - Work comfortably with less stress: Dell's ComfortView feature helps reduces harmful blue light emission onscreen and with direct current, a flicker-free viewing experience is enabled. 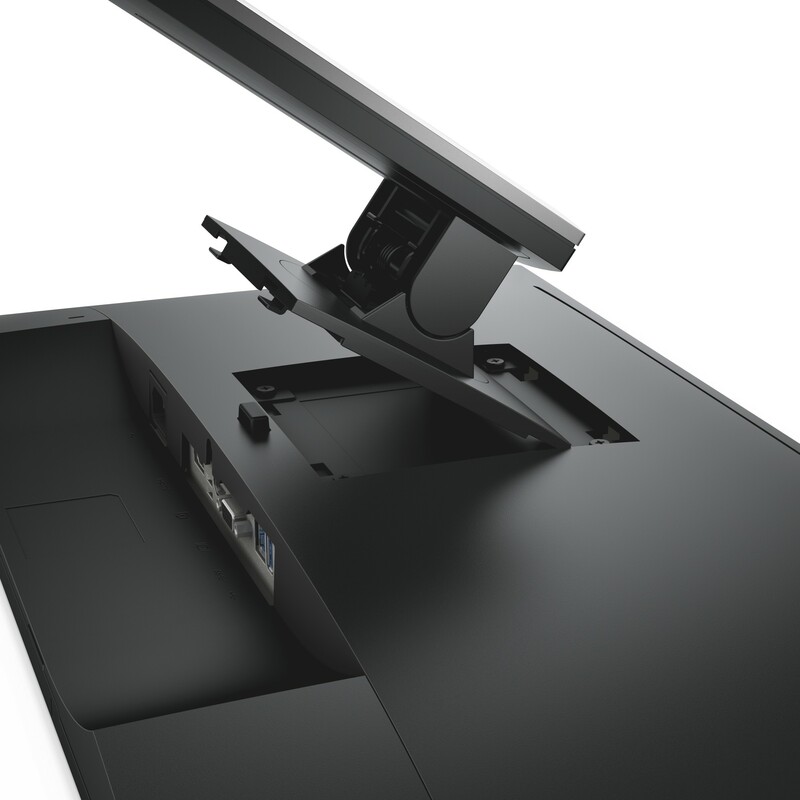 - A more fluid workspace: With Dell Easy Arrange, you can easily tile and view your software applications side by side. - Enjoy peace of mind with unmatched reliability from the makers of the number 1 monitor brand worldwide. - The Dell Premium Panel Guarantee allows a free panel replacement during the Limited Hardware Warranty period even if only one bright pixel is found. 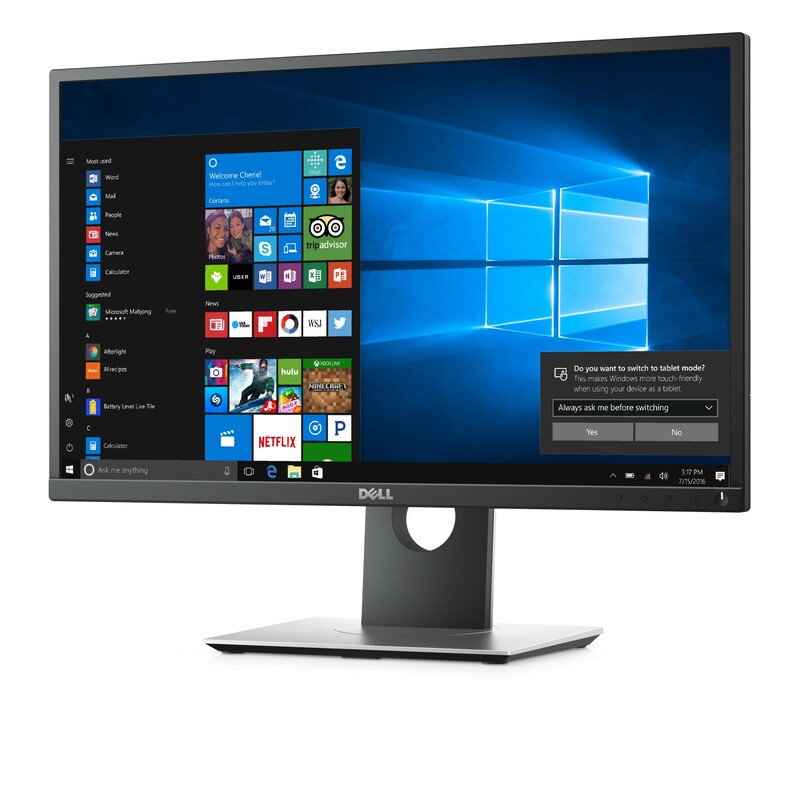 - Your Dell monitor comes with a 3-year Advanced Exchange Service so that, if necessary, a replacement monitor will be shipped to you the next business day within its 3-Year Limited Hardware Warranty. - Our eco-conscious design meets the latest regulatory and environmental standards such as ENERGY STAR, EPEAT Gold, TCO Certified Displays, CEL, CECP.